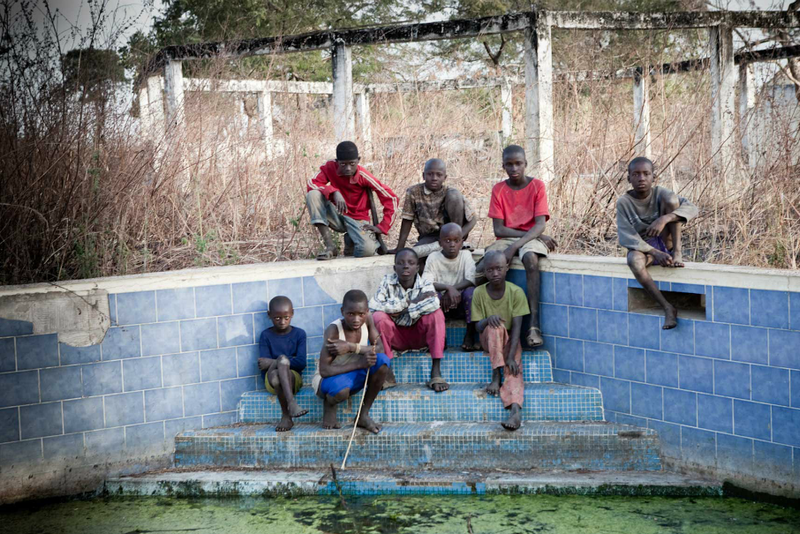 Transform obstacles – River Gambia Expedition leaving date in sight – at last! Guinea here we come! Is life an obstacle course? Sometimes it may feel like it. If you join the military you will be sent around an obstacle course of increasing degrees of difficulty. Why? To increase your strength and stamina and expand your creative capacity under strain. So it is on the course called ‘life’ – you can choose to perceive people, situations or events as obstacles, or you can choose to use these things to strengthen and expand your capacity to be creative and to find ways round, under, over. The choice lies in your perception. Obstacles are never ever ‘out there’, they are always in our own minds. Will we ever see you again, Peli case? 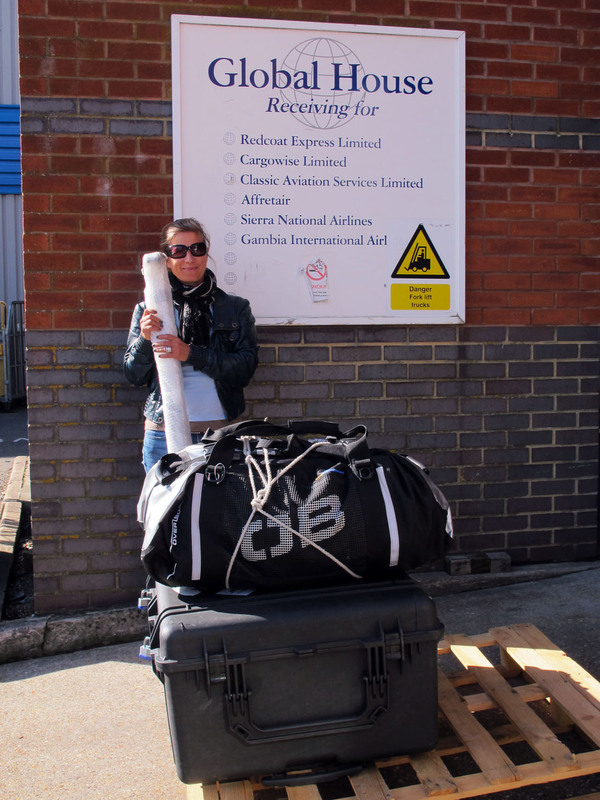 Despite waiting over two weeks for our shipment of precious cargo to arrive – and now to find out that it’s not coming-anytime-soon either – we are determined to push forward with the River Gambia Expedition. For one thing, we can’t afford not to! This is work, after all. Not some jolly – messing about in the West African bush and on the river – at our own leisure. Secondly, we have to get back home, to New York, sometime this millennium! By the time we get back, we’ll have been away for 8 months – and my Green Card is up for review in March 2013!! I can imagine the stern-faced immigration officer on our arrival back into JFK: ‘So, Mrs Jones-Florio, can you please explain how we were gracious enough to grant you a green card and then you desert the US for 8 months? Do you not like the USA? And, are you aware that your Green Card is up for review very shortly?’. 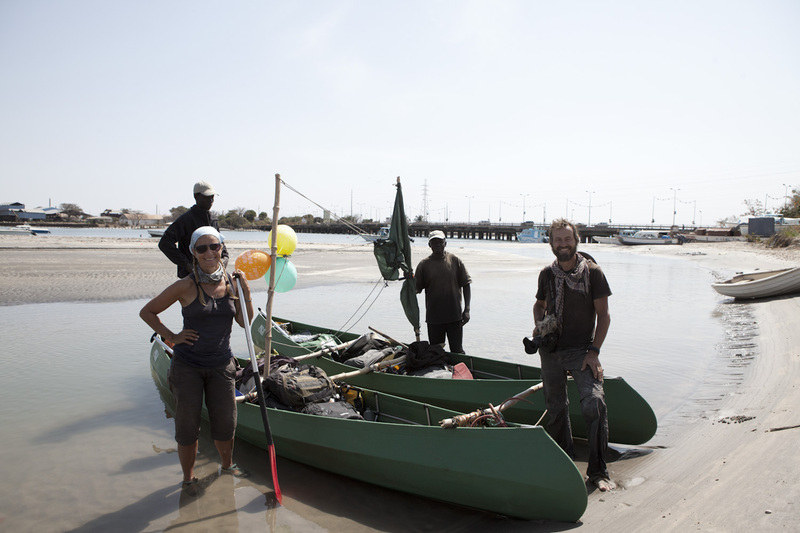 We have sat and waited here in The Gambia – each day we should have been on the River Gambia Expedition passing by – receiving varying reports on the whereabouts of our errant container. However, we need to emphasis that this isn’t the fault of Redcoat, who very kindly agreed to ship our gear down here for free – and who have been shipping to West Africa for over 20 years (I’ve shipped stuff with them over the years with no problem whatsoever). They are equally as frustrated as we are, with the middle-men shipping company who take on the responsibility of the container, once it has left UK waters. Then yesterday, when we heard that the shipment might be another 3 weeks(! 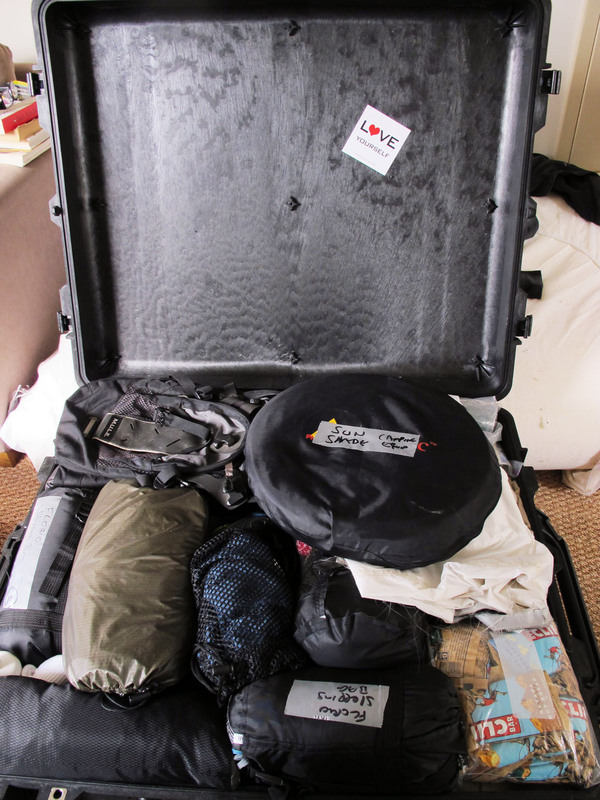 ), we made the painful decision to pull the plug on the wait for our Peli box and Overboard bag – stuffed with essential gear – and go with Plan B. Ermmm…except we didn’t exactly have a Plan B… as such. Nonetheless, after putting our heads together, we made a few calls, checked with Redcoat to see if they could fly some replacement gear down here for us this week – which they thankfully agreed to – we searched the internet for cheap alternatives to replace the absolute essentials (our already tight budget didn’t take into account having to replace our gear and/or staying here in The Gambia two weeks more than we needed to be. A big lesson – learned the hard/expensive way), to be delivered overnight to Jason’s parents/the in-laws (thanks Wendy & Rodger for their help! Again! ). 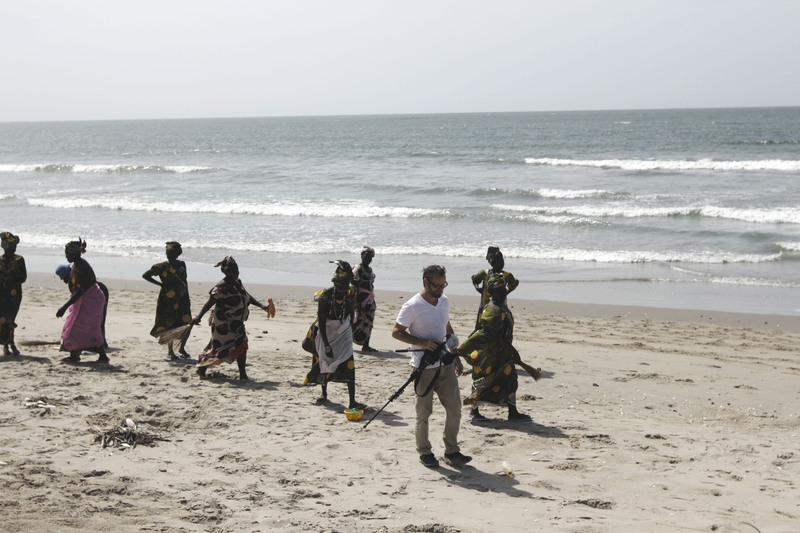 All that said, we’ve been keeping ourselves busy here in The Gambia – Tobaski festival; filming the Tolleh Kaafo and melodic Kora players. More on the latter coming very shortly. Thanks Tim, for reminding us of what’s truly important. So, our leaving date to drive to Guinea, to begin, is in sight again – we are aiming for the middle of next week – once we get our transport pinned down. And, we are more than ready for it – to get this party started – just as our Gambian team mates, Abdou and Ebu are too. Over goat domada, the local spicy peanut stew, at Abdou’s compound the other day he stated in his no nonsense way, plainly: ‘we must just go now and then we come back’. Wise words, Mr Ndong. We’re looking forward to the journey with them both. This entry was posted in Adventure, Culture, Expedition, photography, Photojournalism, River Gambia, The Gambia, tradition, Travel, West Africa and tagged a short walk in the gambian bush-a 930km African odyssey, culture, Helen Jones-Florio, jason florio photography, Overboard, Peli UK, photojournalism, river gambia expedition, tradition, travel, West Africa. Bookmark the permalink. 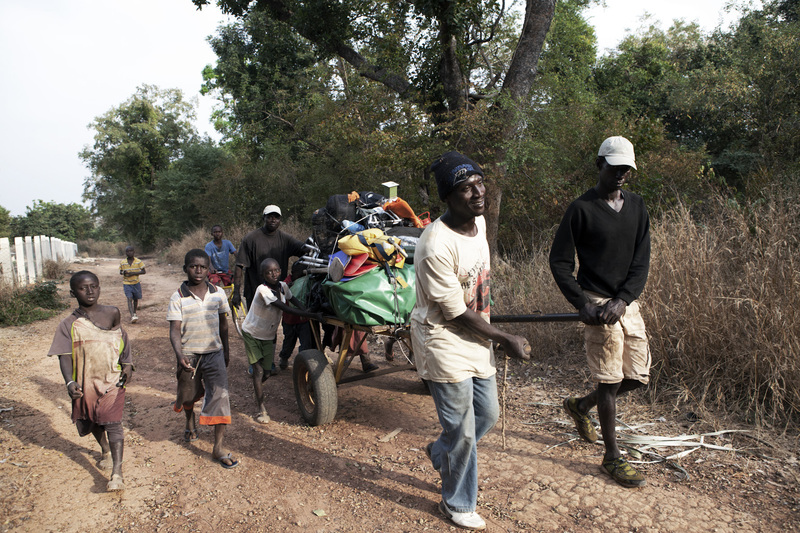 5 Responses to Transform obstacles – River Gambia Expedition leaving date in sight – at last! Guinea here we come! I’m sorry to hear of the problems, but glad you’re getting ready to go. We want you to come back home, you are missed. Just think, at least you missed the hurricane here. One less obstacle to deal with. The 811 Ally 16.5' DR folding canoe - built, transported, and on the river...within 1 1/2 hours!